You’re never too young (or old) to join the LCT Family! Get ready for a kitchen adventure as we present our second ever Theatre for the Very Young Production! 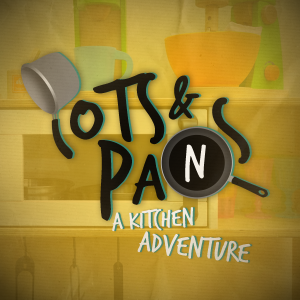 Perfect for ages two and up, Pots and Pans is all about PLAY! What could be more fun than exploring the kitchen, clanking pots and pans, and making a mess?